Hi, everyone. No matter how much more time is left in your season, there’s still time to ‘wow’ your members. 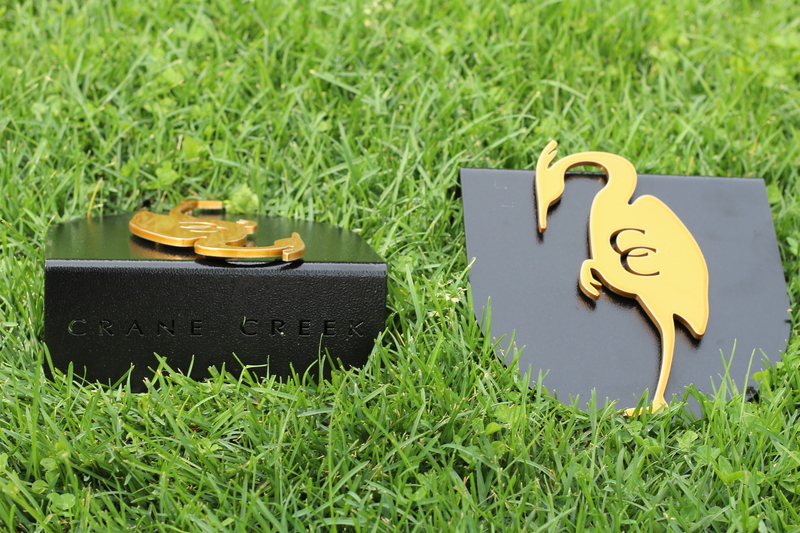 First on the blog, are the bag stands that we did for Wolf Creek. Next, are Riverside’s club cleaning stations. These units have handles on either side so that you can attach your own brush onto for the cleanest experience. Inside the stations are grates to help with the cleaning process. 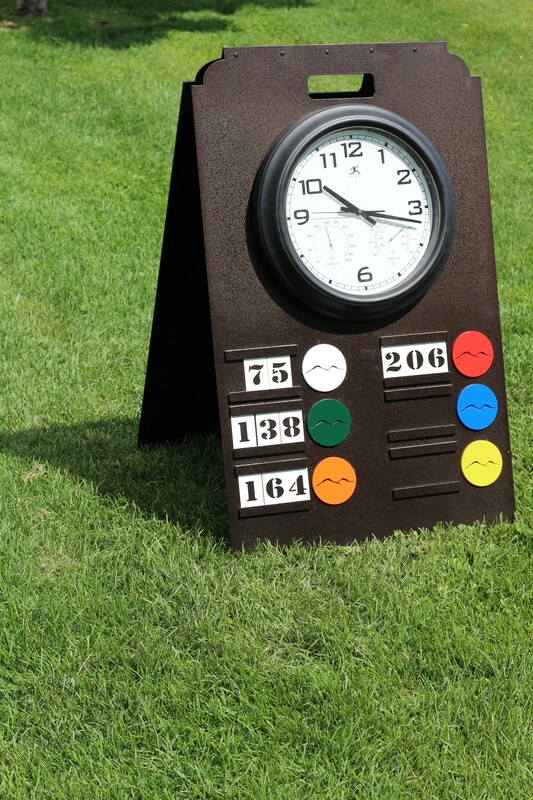 To help with pace of play, we made these driving range clocks for Rolling Hills, Stone Briar & The Cliffs. 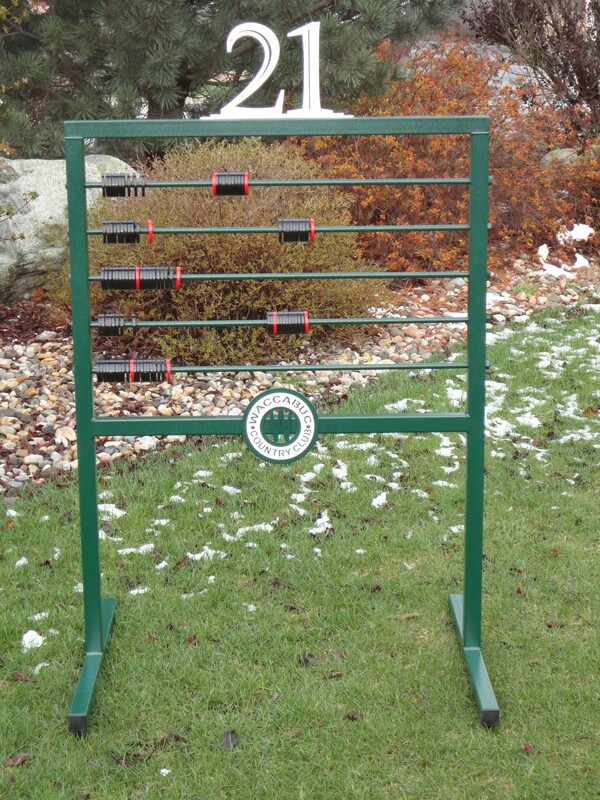 Need a place for your putters? 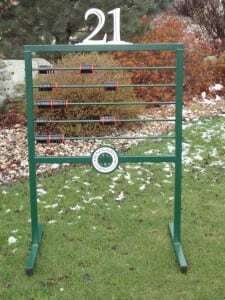 Here’s a twisted metal putter stand with logo. 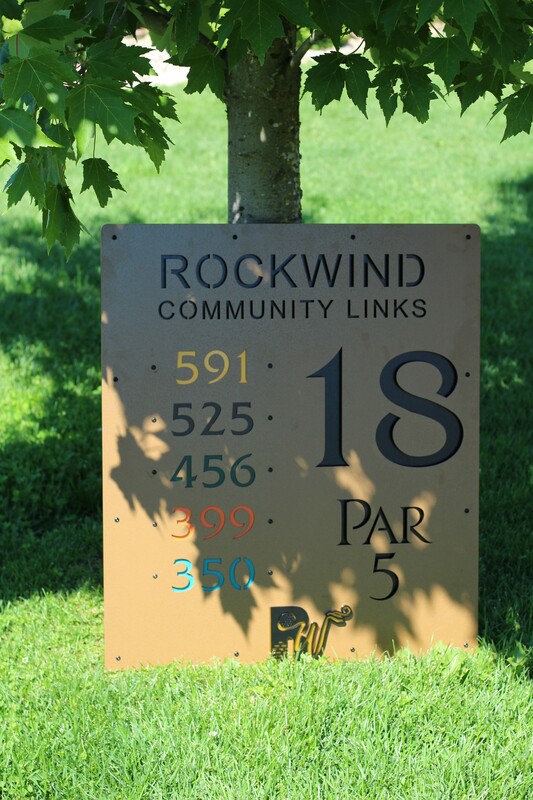 For signs, let’s start with Rockwind’s directional signs. 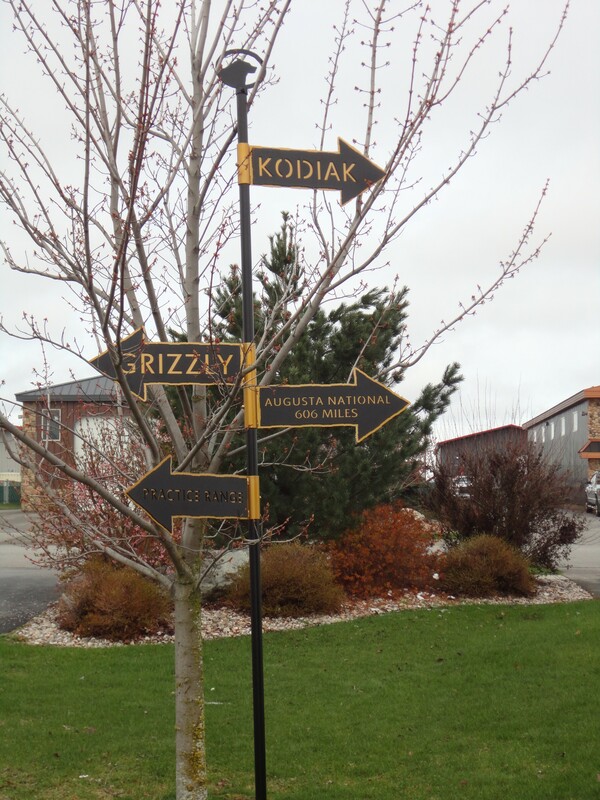 Here’s just a couple of the sign package that we did. 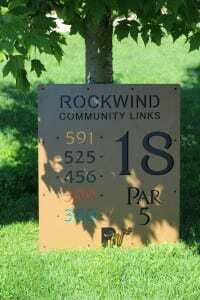 Rockwind also did “Yardage to the Pins” signs that they’ll be mounting to boulders. Then there’s The Cliffs par 3 tree. These have been a good seller in the last year. We also made Spring Hill College’s in-ground yardage plates that we used their school colors for the color scheme. 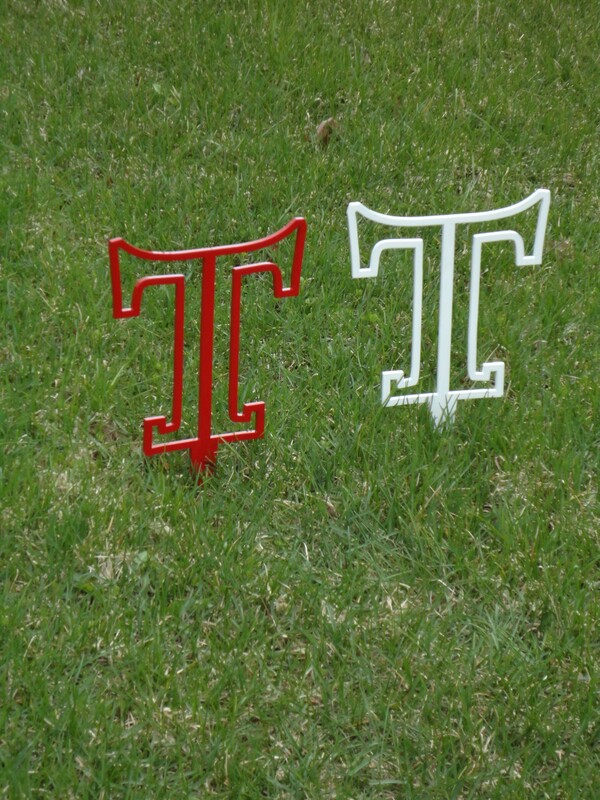 Let’s end today’s blog with tee markers. 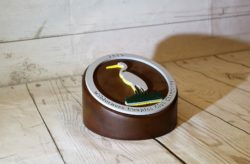 We love working on tee marker projects because they’re different every time. 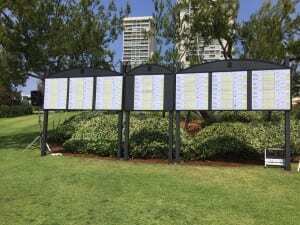 What do you want your players to tee off next to? 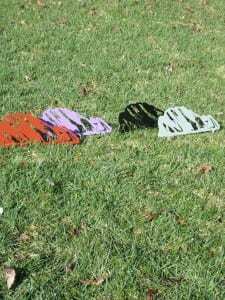 Below are tee markers for The Albany, NCAC, Stanwich, & the monkeys are for a private tournament. 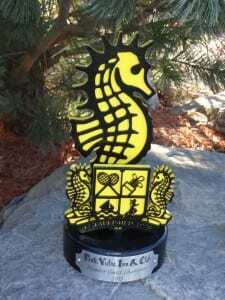 Lastly, the first set for Plantation CC is done, then there’s tee markers for Minnewaska Golf Club and Camp Courant. What do you need for opening? Hi. The RHI Production Crew has been busy, and I have a lot to share with you. Here’s some ideas that will get your creative thoughts going! 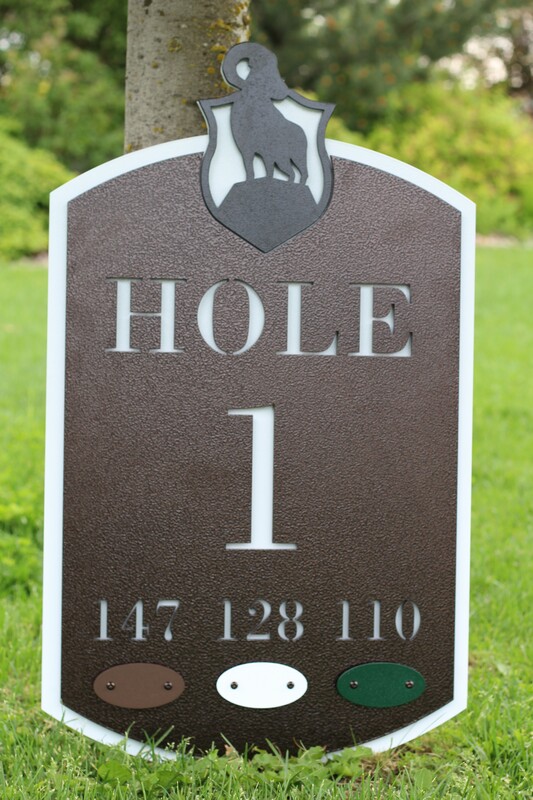 Pin Location Signs (with removable numbers) for Superstition Mountain & Manchester CC. 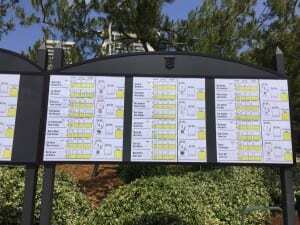 For Range Accessories, we have a hanging Range Layout Sign for Blue Jack National & a Range Yardage Sign for Union League. 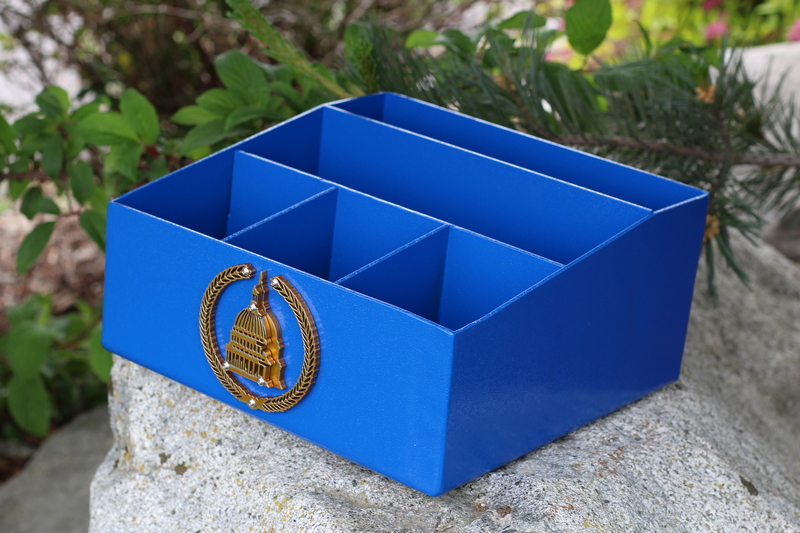 Needing storage on the range? 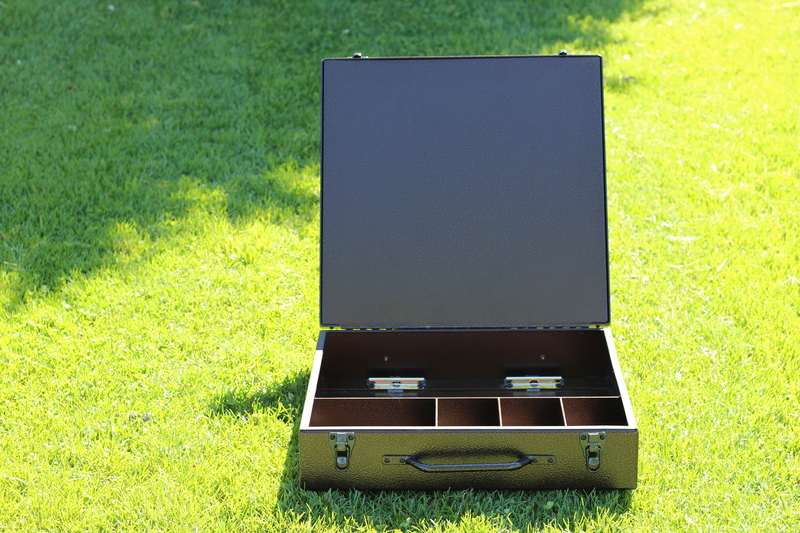 This is what Wannamoisett designed with us; custom Range/Amenity Box. 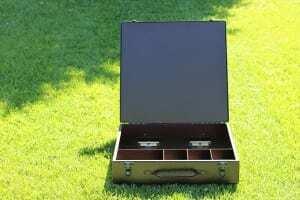 These amenity boxes are fully customizable. 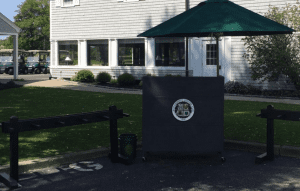 Here are the range baskets that we did for Iron Horse Golf Club. 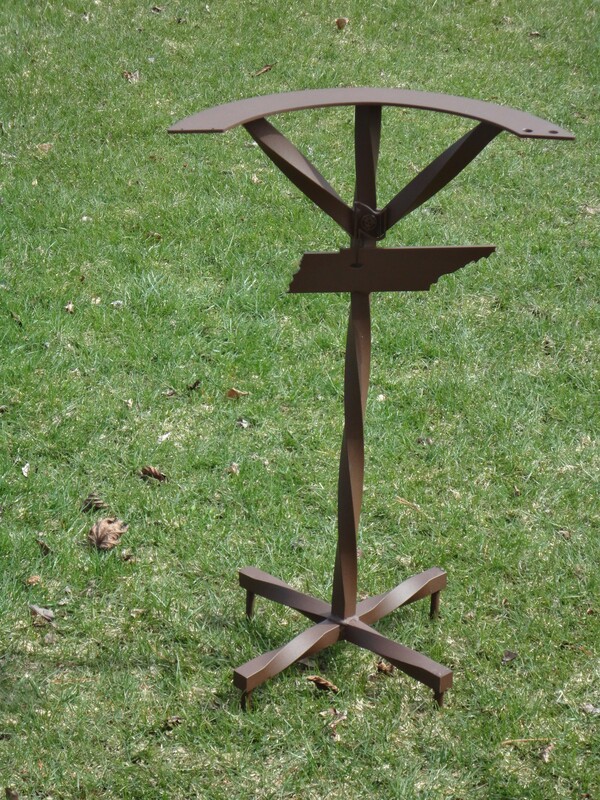 Next, we made twisted metal bag stands for Hill Crest CC and a Sand & Seed Rack for Verrado. 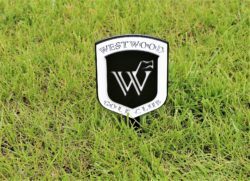 Proximity Markers increase the speed of play and are another opportunity for the course to look professional and consistent with their branding. They’re also easy to use and to keep looking nice. 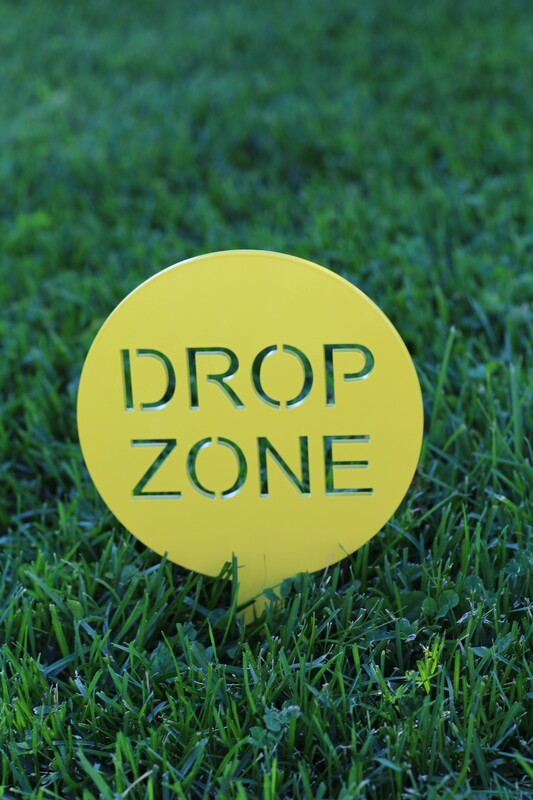 Thinking of getting all new tee markers that won’t break the budget? 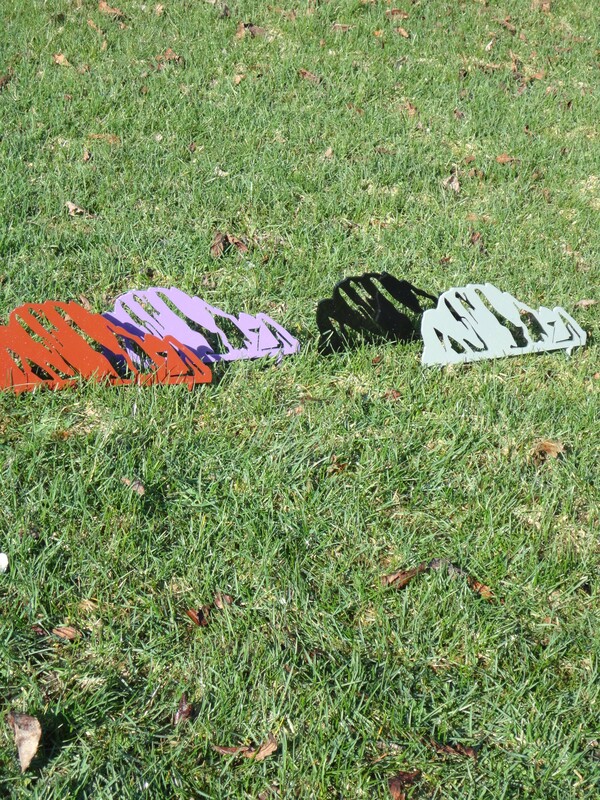 We have durable and creative tee markers at prices that just can’t be beat! 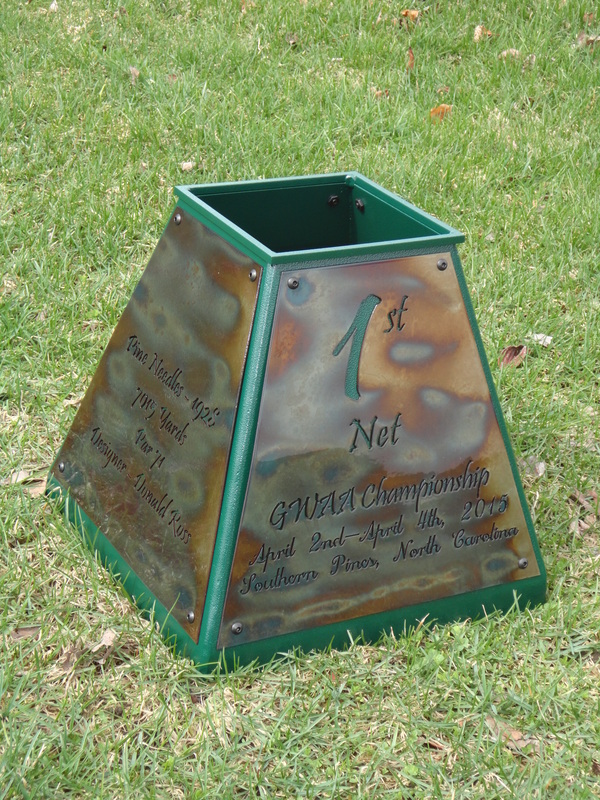 First, are IGA’s A-frame tee markers. They wanted these to be easily stacked/transported and chose this option. 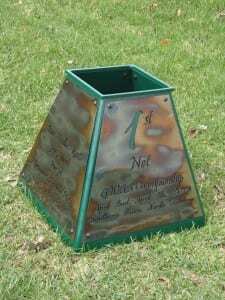 Next, is Pepperdine’s tournament tee markers and then North Hills CC had us make their in-ground family tees. 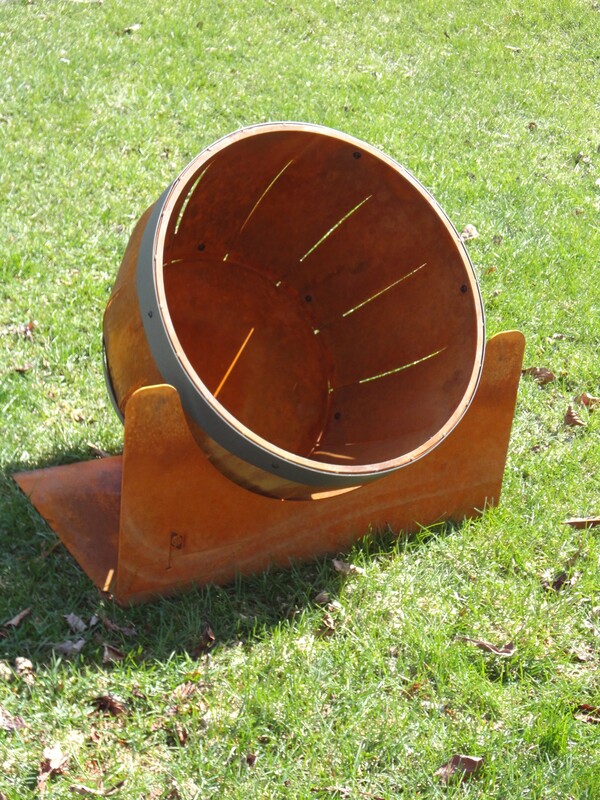 We make garbage can enclosures that go underground or stand above ground. Below are Blue Jack National’s and Tumble Creeks’ garbage can enclosures. 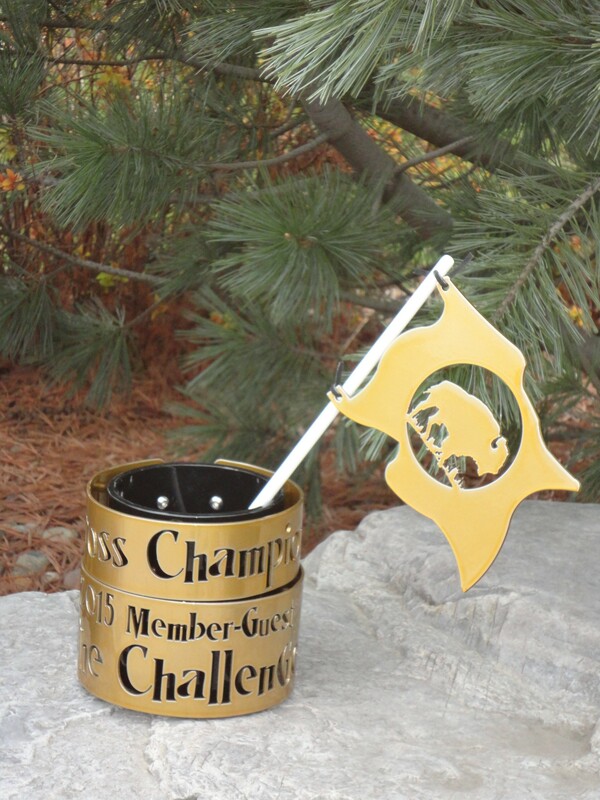 We love to make creative trophies for your tournaments that your winners will love. Try something different this year. 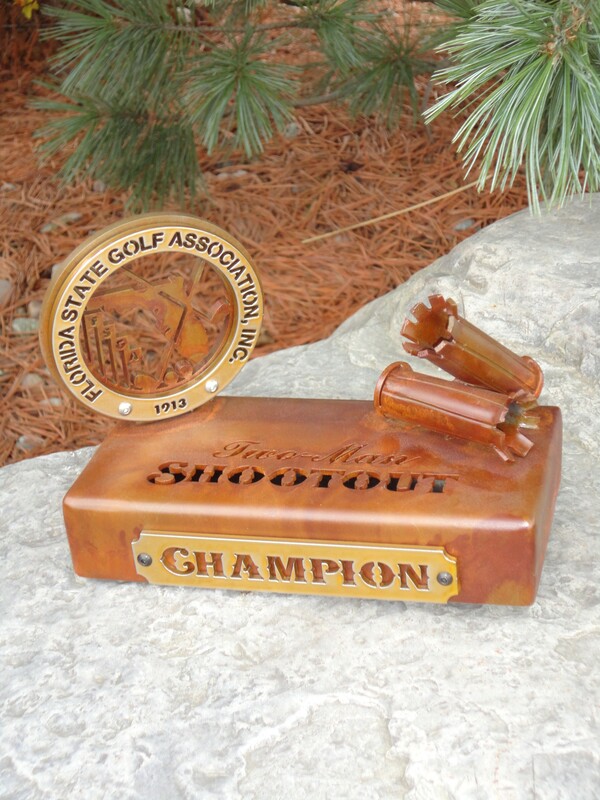 Do you have a tournament in August-October that you need trophies for? 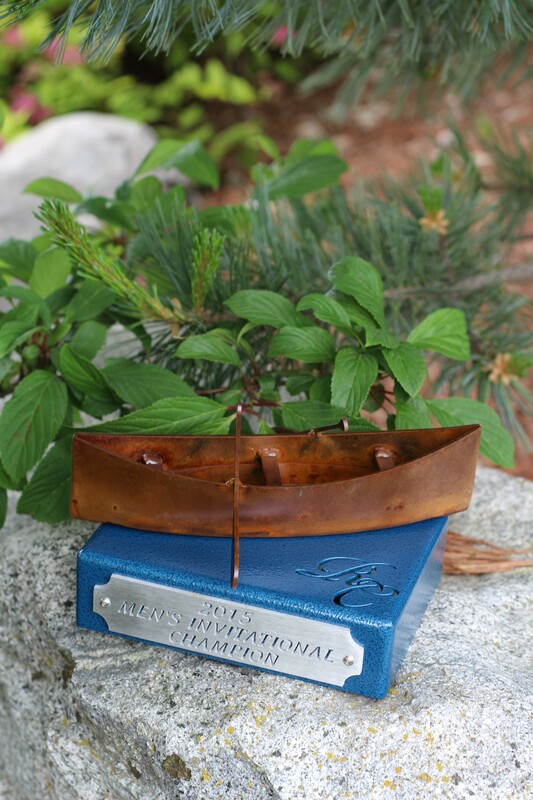 It’ time to start booking your order (: First, we have several June tournament trophies to share with you. Below are Custom Tournament Boxes & Starter’s Trays that are functional and give a professional look. 1. Washington Metropolitan Association Starter Box (Open Style). 2. 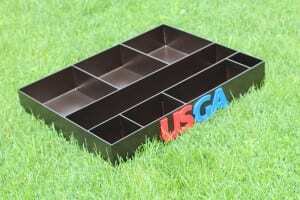 USGA Starter’s Tray (Open Style). 3.&4. Tournament Organizer Box for Old Edward’s. In this style we have clips to hold paper securely in place. Custom Tee Markers can be as unique as you want. Below is one of our favorite styles that Crane Creek did. 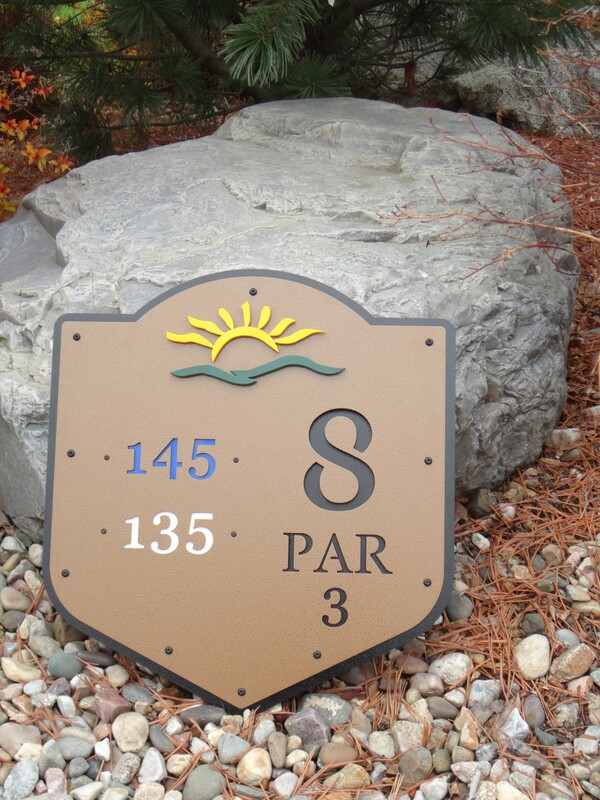 Custom Tee Signs: Both of these tee signs have raised layered logos that give a great branded look. 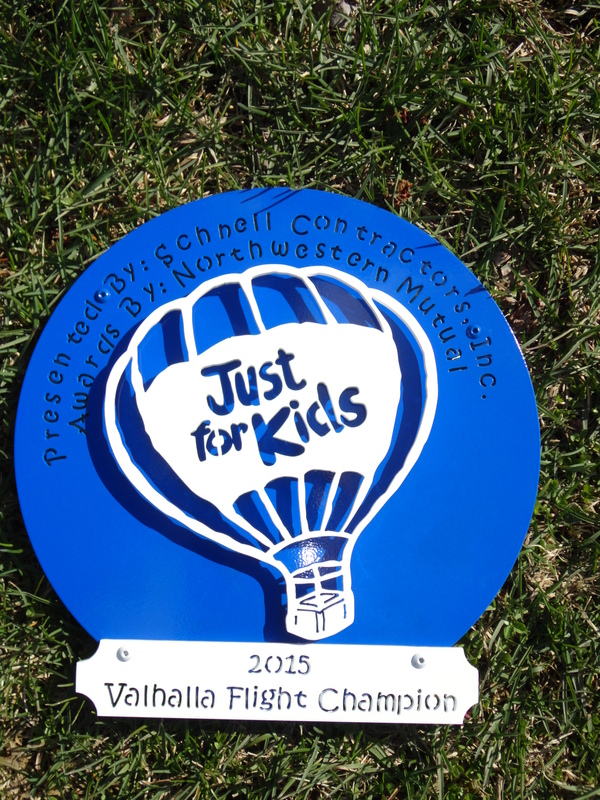 Each sign was given special handwork and involved several powder coat processes. Each color that you see is a separate piece of metal. 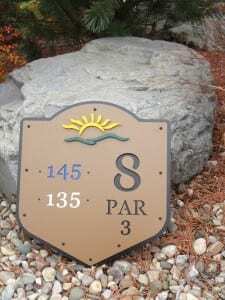 Tee Signs can be mounted on walls, rocks, posts, etc. Just let us know where yours will be. 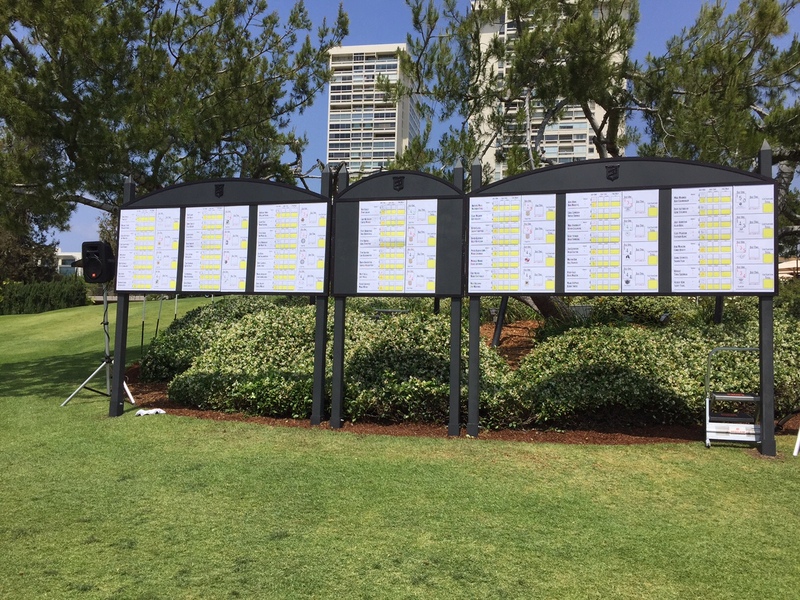 Next, we have to share the custom Scoreboard Signs that we made for Hillcrest CC. These signs will last for the next several years while looking great. We made these so that they have adjustable heights. 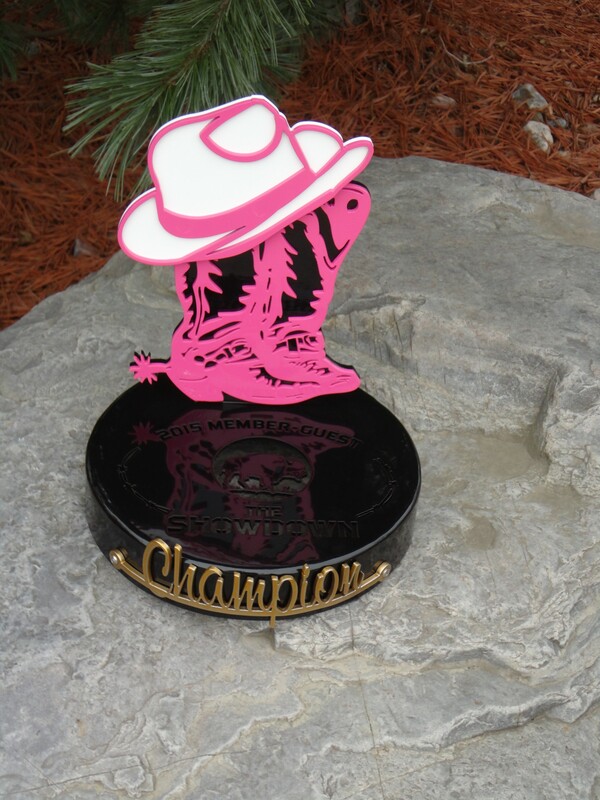 The RHI Crew builds durable and affordable metal podiums that you can customize to fit your needs. RHI’s quotes are often HALF of other companies. 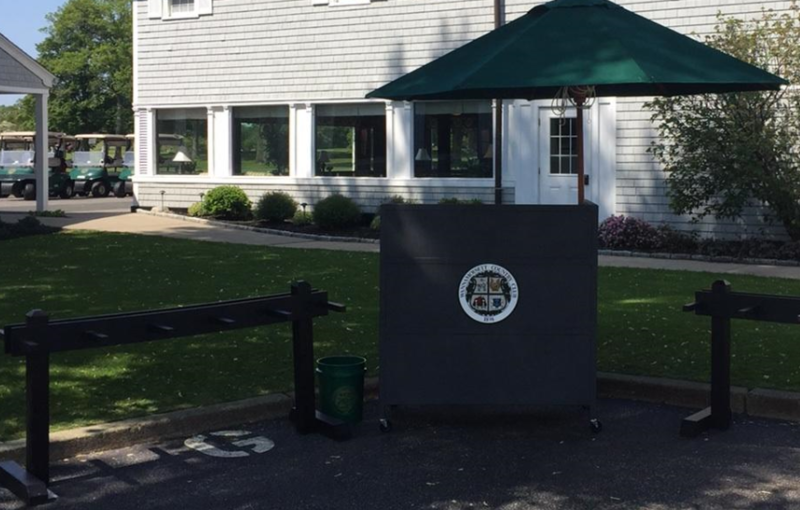 Below is the podium that we built for Wannamoisett. Lastly, is a Directional Golf Course Sign for Lincoln Park West, and an A-Frame Range Sign with clock for Pikewood National. 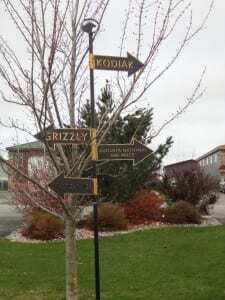 We build all kinds of signs, big and small. Just let us know what you need and we’ll create a custom option that works for you. The RHI Crew will build trophies as traditional or as creative as you want them to. 1. 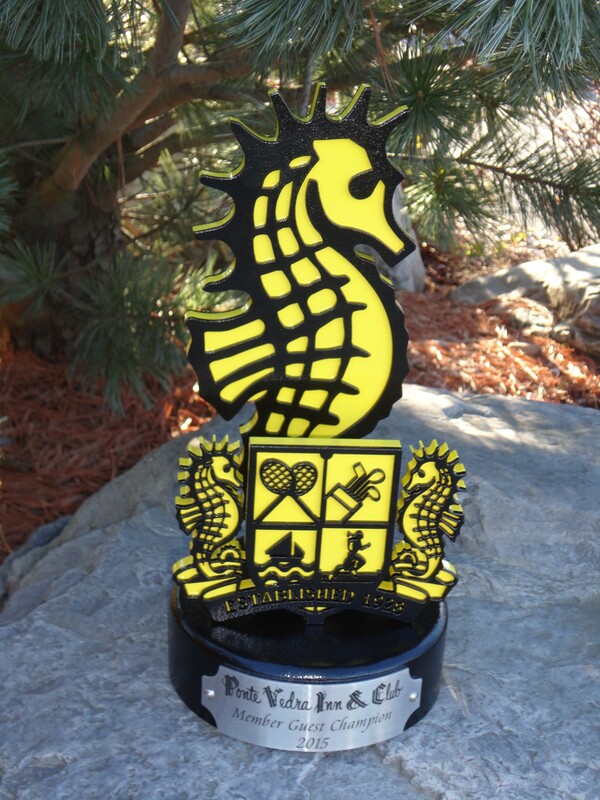 Ponte Vedra has a fun logo to work with and the crew enjoyed making this seahorse trophy for the Member-Guest. The head pro says that this is “the coolest trophy in the country.” 2. Huntsman Springs Member-Guest. 3. 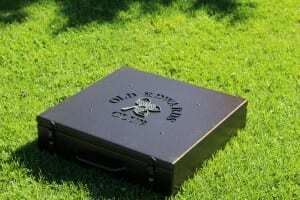 Golf Writers’ Association asked the crew to build trophies inspired by 1800’s sand boxes. 4. Huntsman Springs. 5. 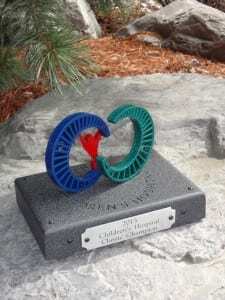 Navicent Health Fundraiser Trophies. 6. 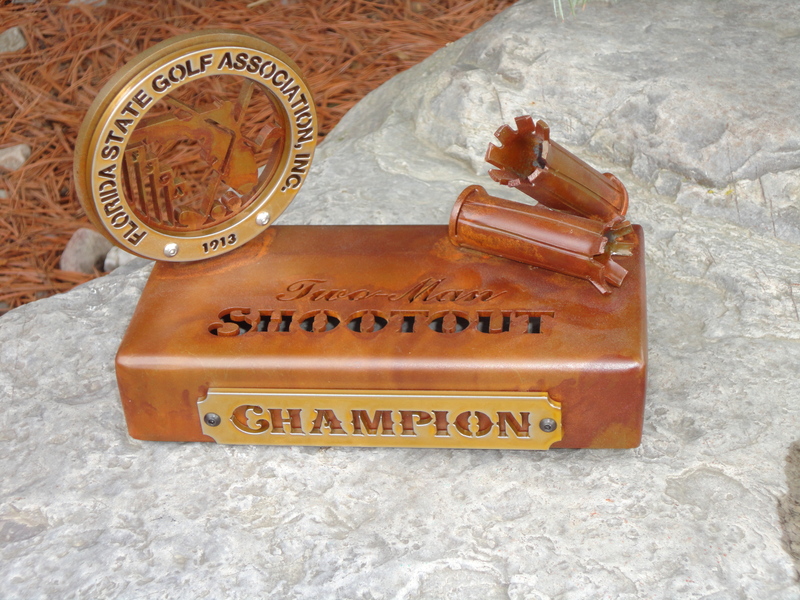 FSGA Shootout awards for a re-order. 7. Children’s Hospital Foundation Plaques. 8. Game 21 Board for Waccabuc was a unique build for the RHI Crew, and it turned out great of course.. Custom Range Accessories that pros order at every club that they go to in their career..
1. 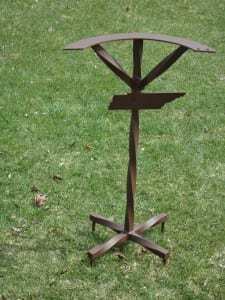 Twisted Metal Bag Stand for GC of Tennesse powdered in BR47. 2. 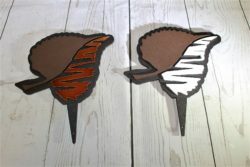 Range Barrel Targets was just something that the RHI Crew did for one client last year. Now wine barrel targets are one of the fasting growing products on RHI’s lineup. 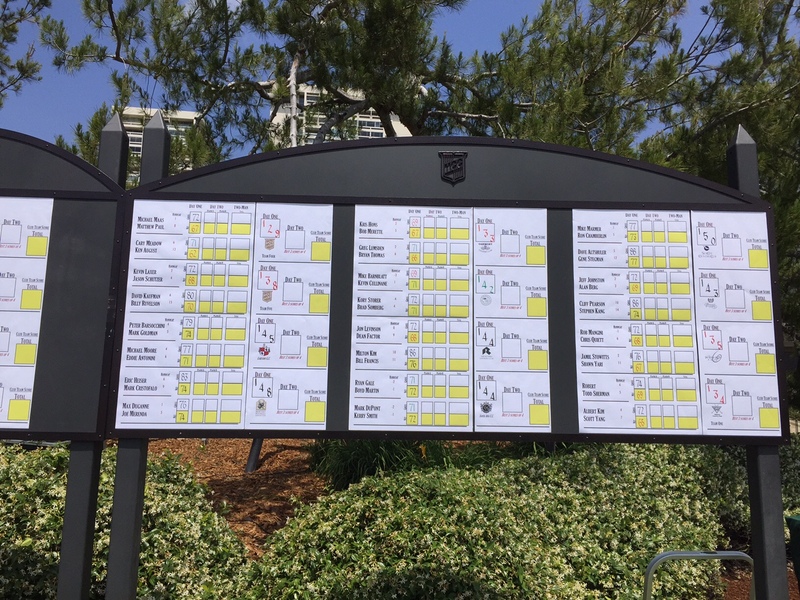 Signage that is informational yet gives your course the look that you want at price that you want to pay..
1. 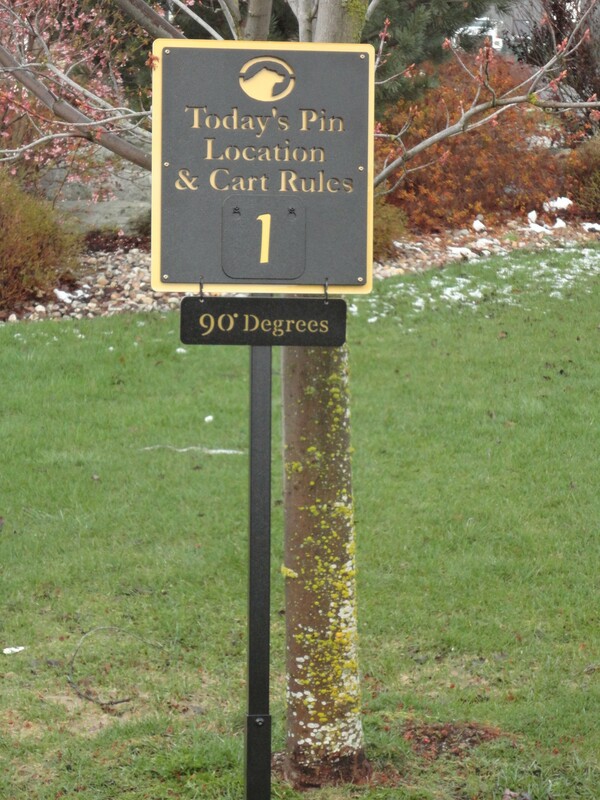 Pin Location & Cart Rules Sign with removable rules for Bear Trap Dunes. 2. 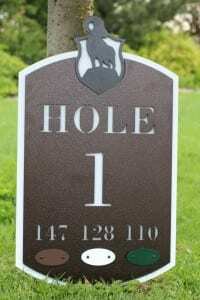 Custom Tee Signs for North Links. 3. Bear Trap Dunes Golf Course Directional Sign, which is 10′ Tall Sign with 2’4″ Wide arrows. 4. 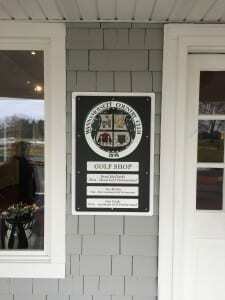 Photo that the Assistant Pro from Wannamoisett sent us of the sign that we just custom made for them. Custom Tee Markers that will look great for years to come. 1. 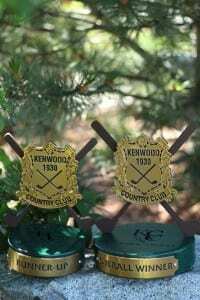 These Arrowhead Tee Markers have a welded stake on each side for easy insertion. 2. 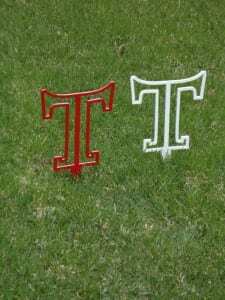 Travistock Tee Markers.